Vivek is the founder director of elearnmarkets and is extremely passionate about education and technology. He is an active financial market participant and loves to contribute to the complete ecosystem. He is part of various committees of exchanges and regulator and has been an active contributor in the evolution of Indian Derivatives Market.He has been speaker in various colleges and higher institutions including IIT and IIMs. 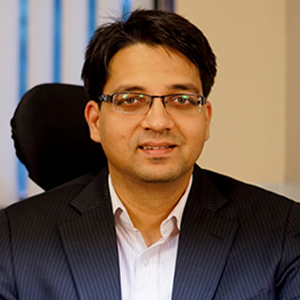 Vivek is a Chartered Accountant, Company secretary and also holds the Post Graduate Management degree from IIM Indore. He lives in Kolkata with his wife Etee, a beautiful daughter Aishani and Twin Boys Ishaan & Vivaan.  Vineet is the co-founder of Elearnmarkets. He assumes the role of CEO and his job is to help the team get their job done. Vineet drives the growth strategy and its execution through product innovation, product marketing and brand building. He is dedicated to building high performance teams and enjoys being actively involved in problem solving for business growth. Vineet, an IIM Indore Alumnus is also a Chartered Accountant and his interests include digital marketing, blogging on recreational mathematics, travelling and has a passion for teaching. When not at work, he loves spending time with his two lovely sons Arham & Vihaan and his wife Preeti. The passion of mathematics gives him enough reason to be a technologist even though he is a Chartered Accountant. He says software development runs in his blood and he doesn’t need formal education for the same. With over 15 years of experience in the domain of Data Analytics, Assurance, Software Development and Consultancy & Training he has seen the evolution of the industry from legacy and customised exe based software to modern Cloud Platforms. He is the technology lead for all education and analytic initiatives in the company. He is a Fellow Chartered Accountant and a qualified System Auditor DISA from ICAI. He along with his wife lives in Kolkata with his super-smart son and lovely daughter. Prof. Binay Bhushan Chakrabarti is a retired Professor of Finance at Indian Institute of Management Calcutta and ex- Director-in-charge of Indian Institute of Management Ranchi. Apart from these, he has also been a visiting professor at prominent educational institutions in India and abroad. 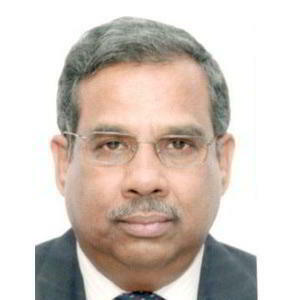 Presently he is an independent Director in West Bengal Infrastructure Development Finance Corporation and a member of Advisory Committee of the Director General of Central Audit, Kolkata. 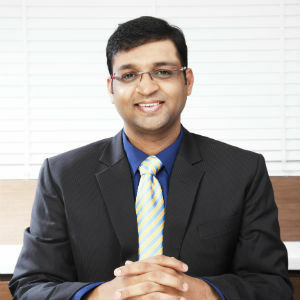 In the past, he has undertaken consultancy and training assignments for a large number of multinational and Indian public and private sector enterprises like HSBC, Fidelity Investments, Axis bank, Kotak Mahindra Bank, ICICI Bank, Oil and Natural Gas Corporation, Gas Authority of India Ltd. and Indian Oil Corporation. He has also run a successful online Executive development programme on "Corporate Finance" in association with Macmillan India Ltd for 12 years. Prof Chakraborty has been a member of various high impact committees like the West Bengal Higher Advisory Committee set up by the Governor of West Bengal and a committee set up by Reserve Bank of India on Financial Benchmarks. He has also been a member of the Advisory Committee of Risk Management Institute of National University of Singapore. He is a Mechanical Engineer from Jadavpur University, Calcutta, PGDM from IIM Calcutta, Cost Accountant from the Institute of Cost Accountants of India and Ph. D in Economics from Jadavpur University, Calcutta. He has earlier worked in industry for 24 years primarily in the manufacturing and financial services sector in GKW, Metal Box, Nagarjuna Group, Keventer and NICCO-UCO as President, General Manger and in other senior positions. 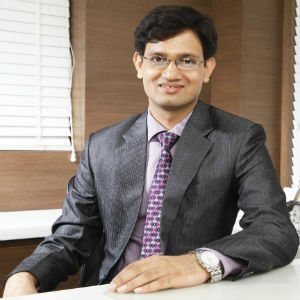 Gautam Mitra is the founder and the MD of OptiRisk Systems. He is an internationally renowned research scientist in the field of Operational Research in general and computational optimisation and modelling in particular. He has developed a world class research group in his area of specialisation with researchers from Europe, UK , USA and India. He has published five books and over hundred and fifty research articles. He is an alumni of UCL and currently a Visiting Professor of UCL. In 2004 he was awarded the title of ‘distinguished professor’ by Brunel University in recognition of his contributions in the domain of computational optimisation, risk analytics and modelling. In OptiRisk Systems he directs research and actively pursues the development of the company as a leader in the domain of financial analytics. 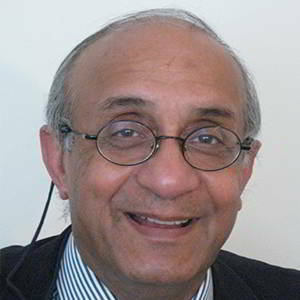 Professor Mitra is also the founder and chairman of the sister company UNICOM seminars. OptiRisk systems and UNICOM Seminars also have subsidiaries in India. In India and Southeast Asia both the companies are going through a period of organic growth.